Move your life upward… uptown. 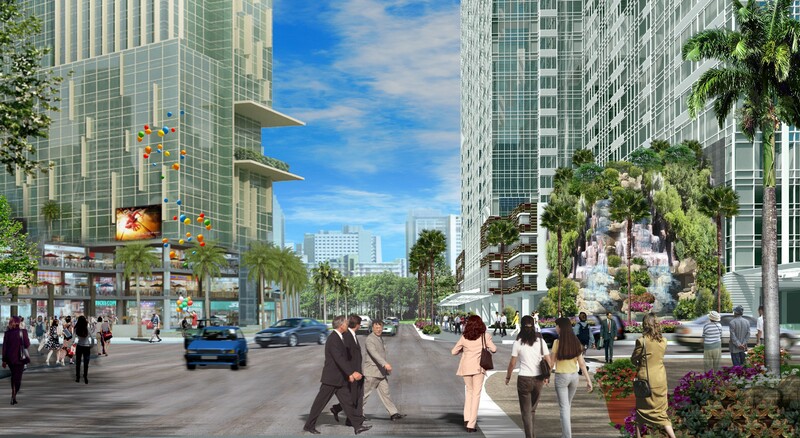 Breathing new life into Taguig City is a master-planned setting emerging as the CBD for the new elite: Uptown Bonifacio. 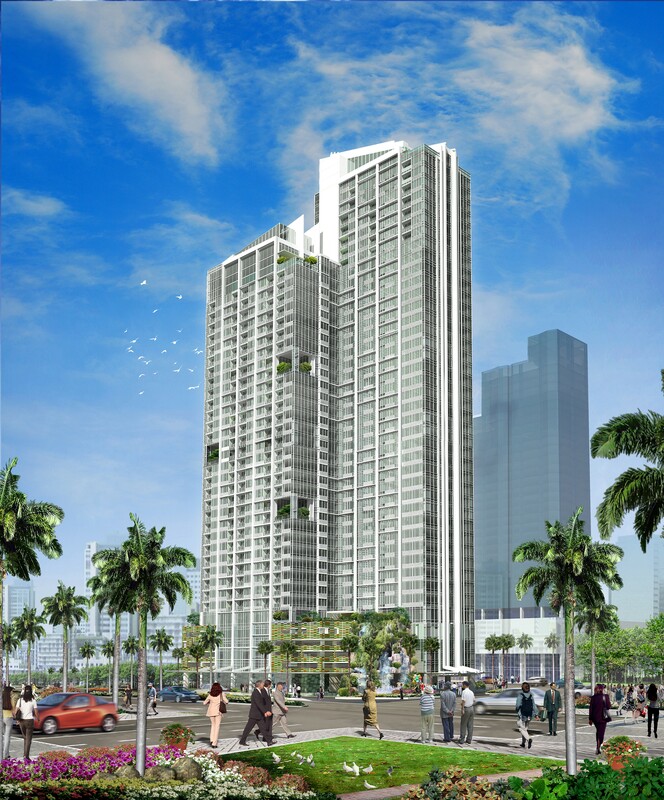 Spanning 15 hectares in the North Bonifacio District, One Uptown Residence interconnects luxury condominium enclaves, glamorous lifestyle destinations and state-of-the-art corporate hubs. Putting everything at your feet and making you the center of the action. When it comes to making its mark on the landscape, ONE UPTOWN RESIDENCE is – hands down – a winner. Your 45-storey address is a modern masterpiece, elegantly rendered in glass and aluminum. The streamlined tower divides into three residential wings, oriented to the north, east and west. And in each wing, spaces have been reserved for bi-level sky gardens.